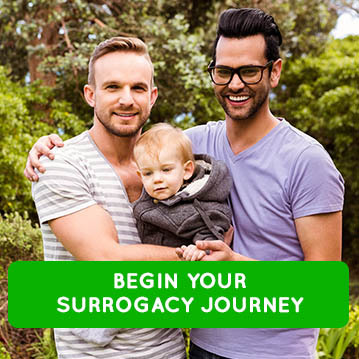 The research results are no surprise to us here at MIRACLE Surrogacy, however, now we have data to prove what we already knew. Gay dads make great parents! A study conducted by a team of researchers at the University of Quebec looked at how gay fathers interacted with their children in comparison with heterosexual couples. The results found that gay fathers apparently do a better job of engaging with their kids and meeting their social and everyday needs. You can read the full article by going to https://www.moms.com/gay-dads-make-excellent-parents-research/.